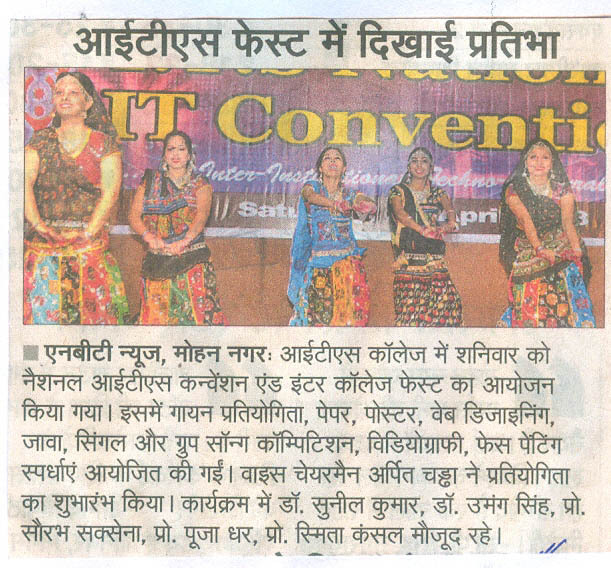 SAMAGRA - 2019: An Inter Institutional Techno Cultural Fest @ I.T.S. 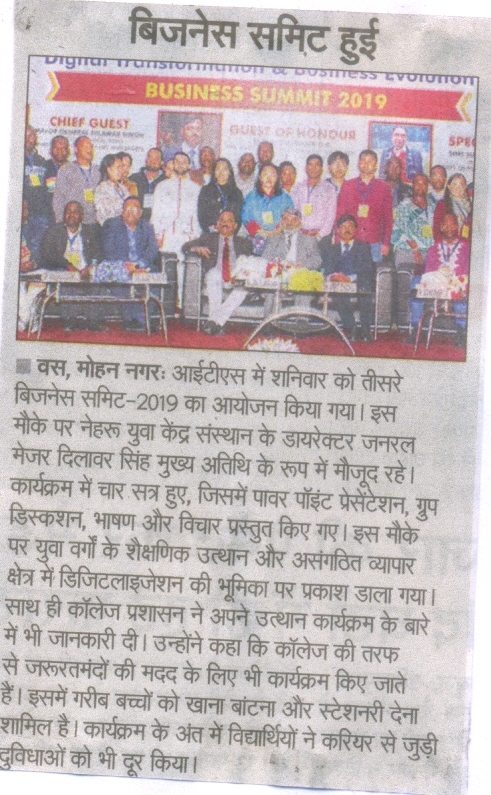 International Conference on 'Convergence of Social Innovation Digital Transformation in Business' (ICCSIDTB'2019) @ I.T.S. 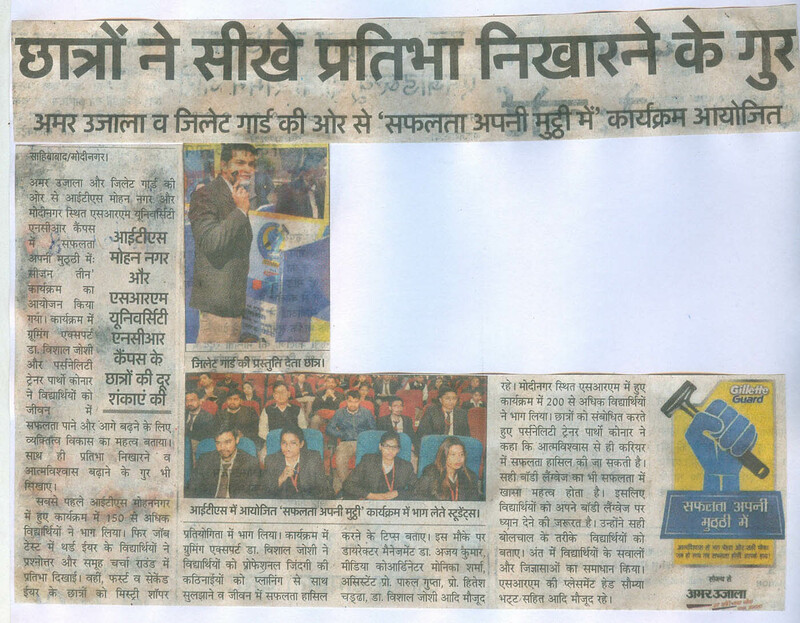 Entrepreneurship Summit 2019 @ I.T.S. 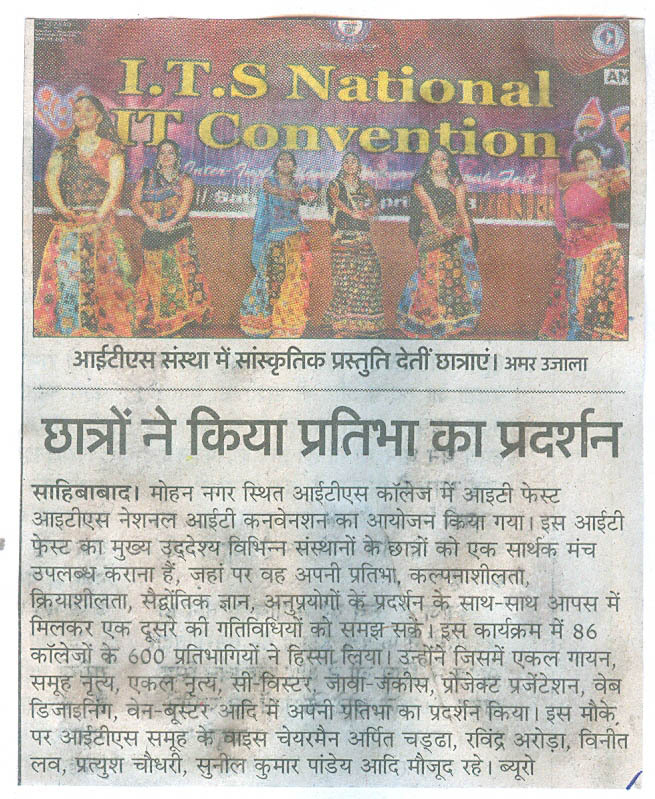 I.T.S. 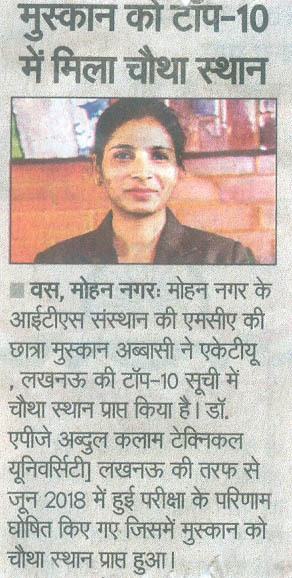 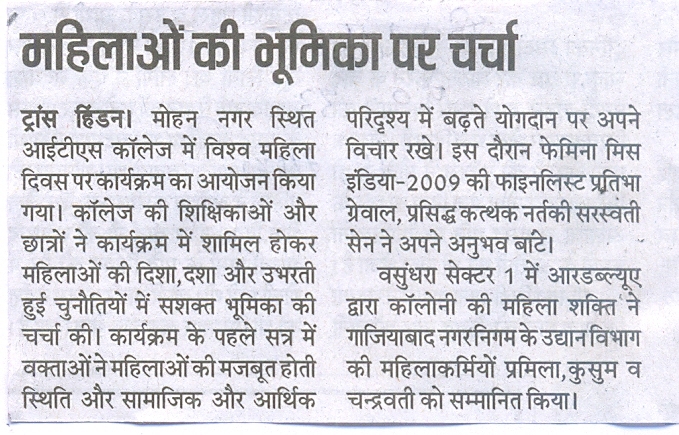 organising "International Women's Day" with a focal theme "Balance for Better"
I.T.S. 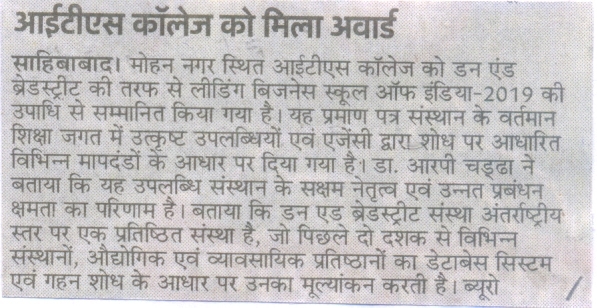 organizing "International Women's Day" with a focal theme " Balance for Better"
I.T.S. 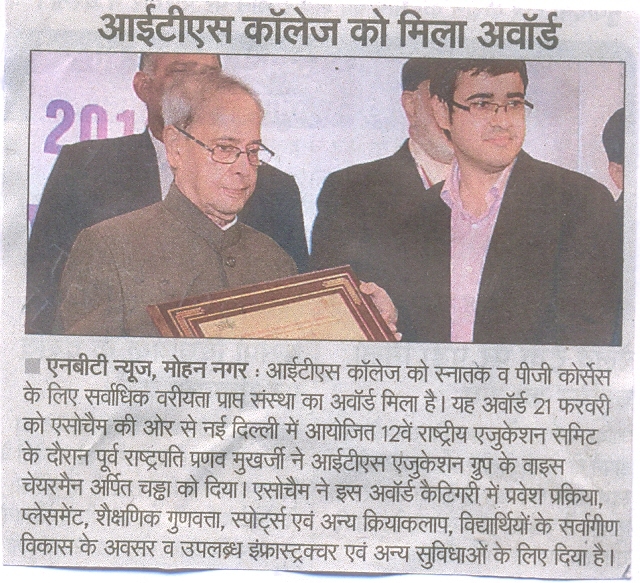 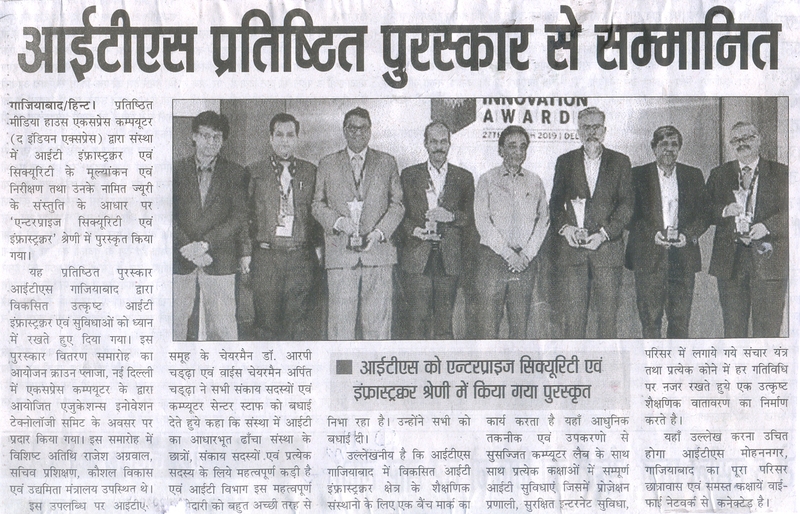 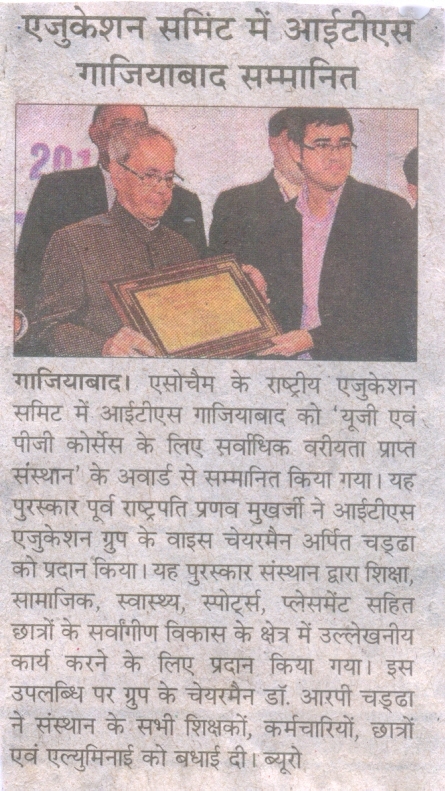 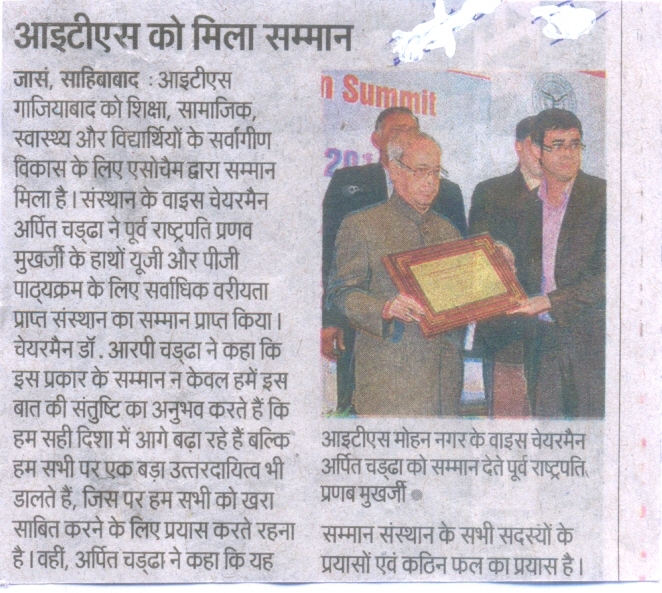 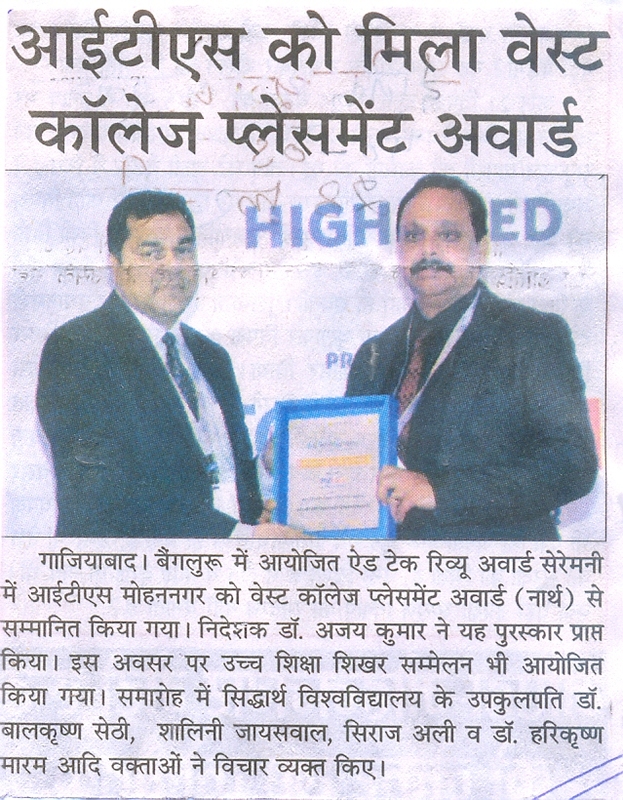 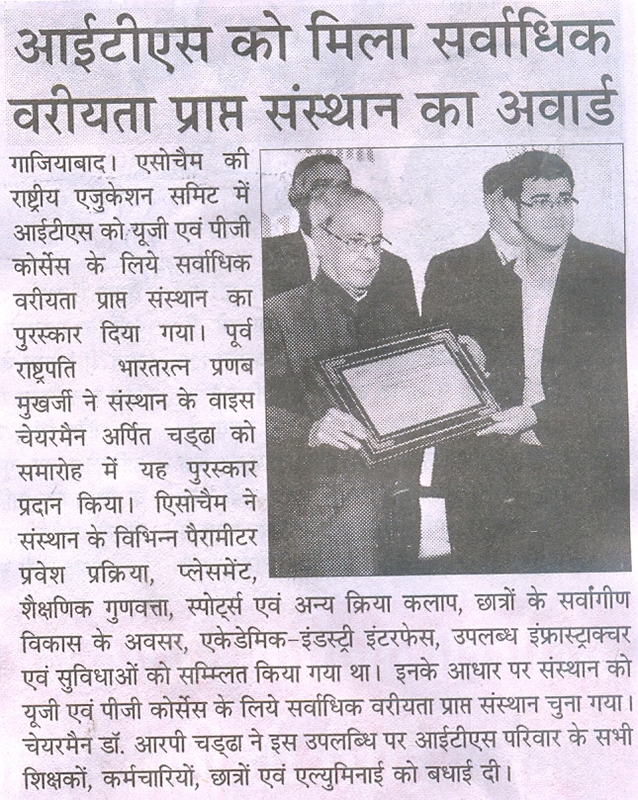 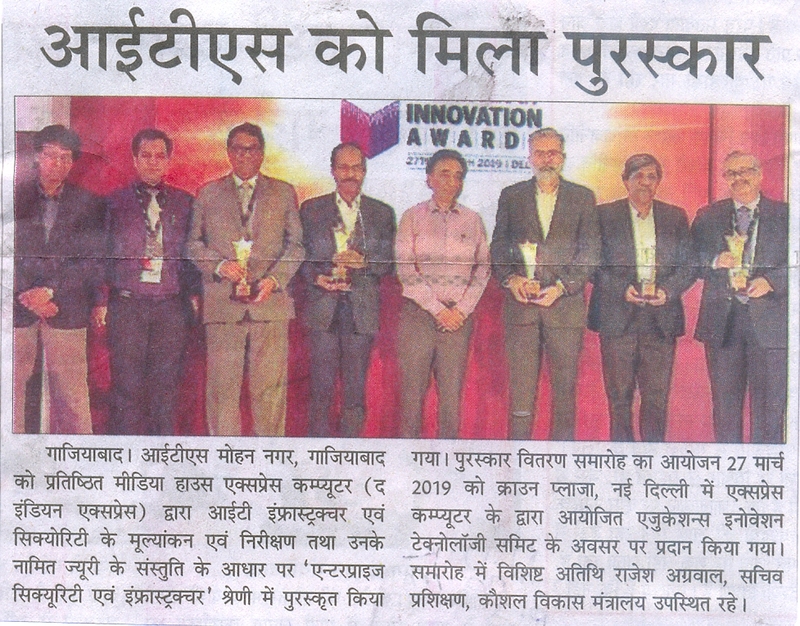 Ghaziabad received award of "Most Preferred UG/PG Institute of the Year"
I.T.S.-The Education Group received prestigious "Lord Beden Powell National Award"
I.T.S. 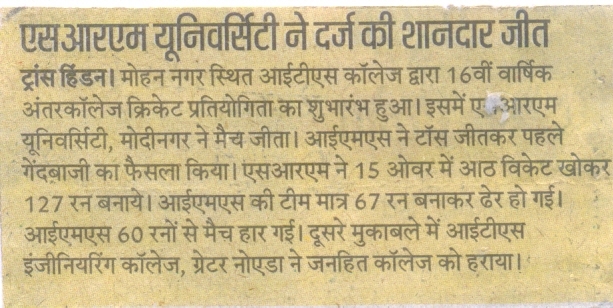 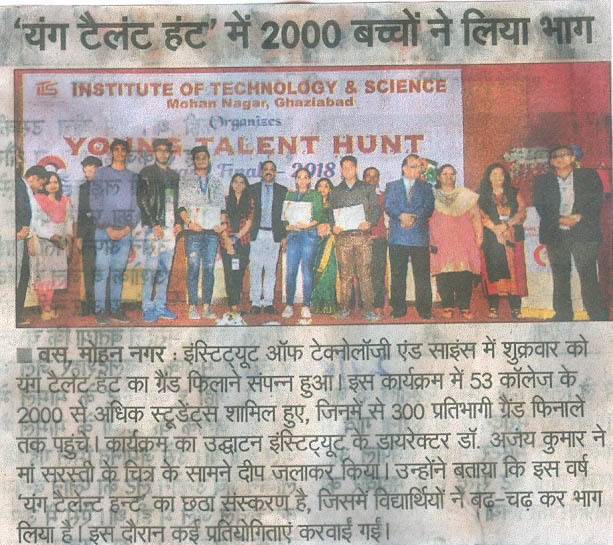 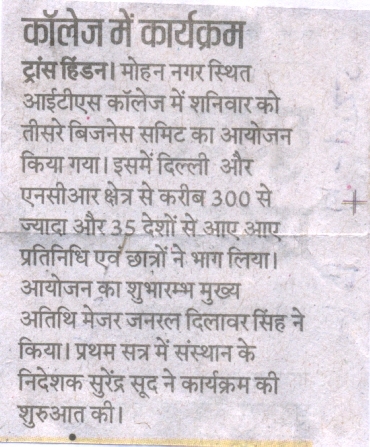 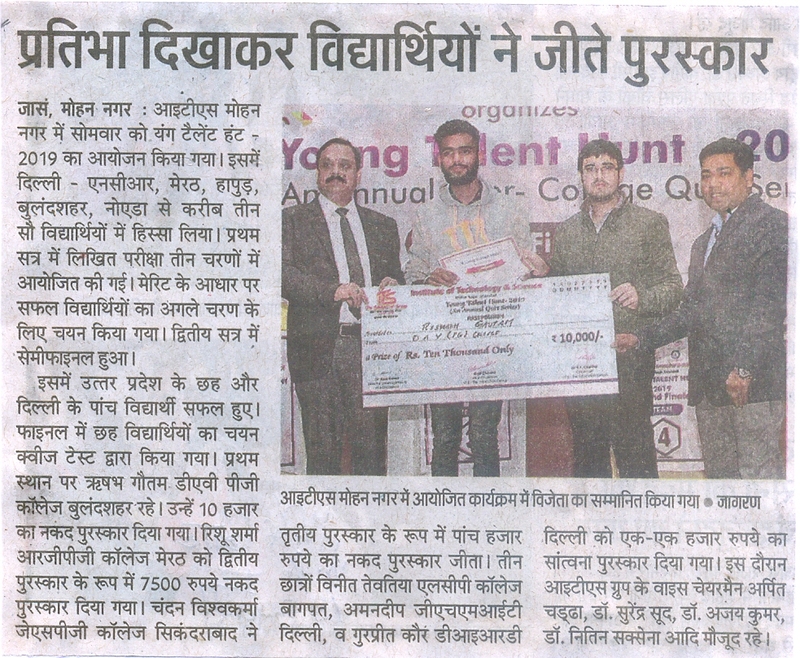 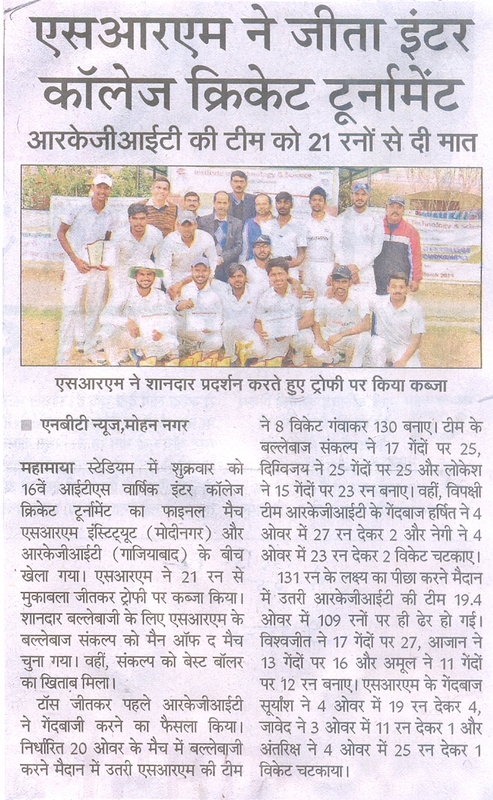 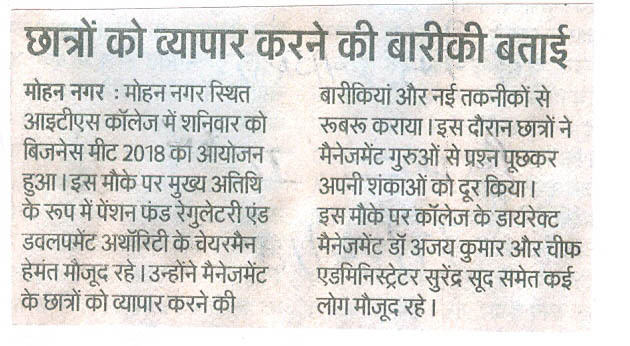 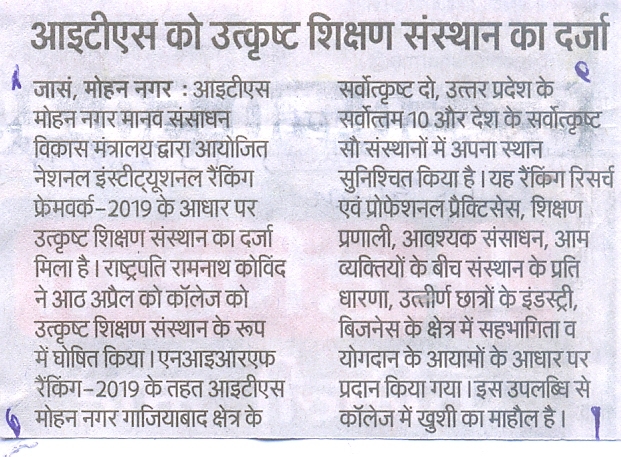 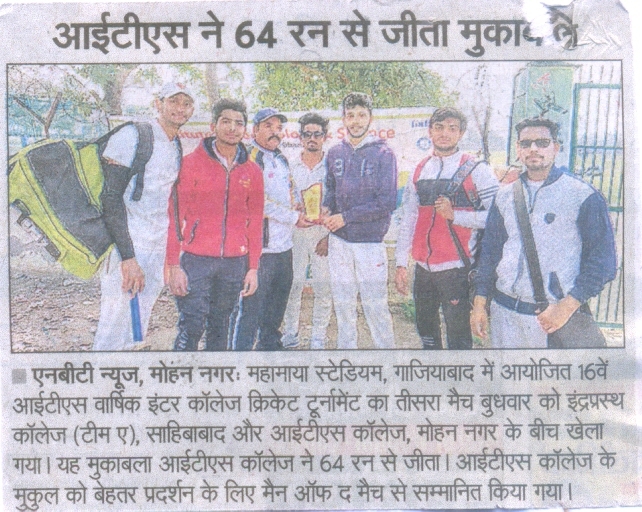 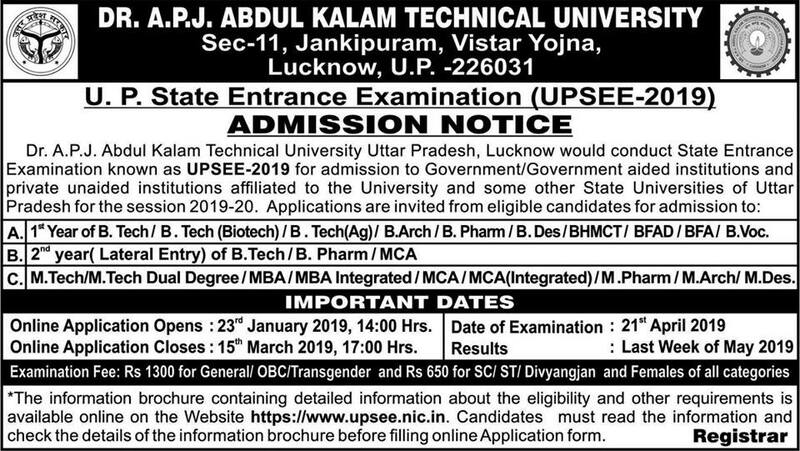 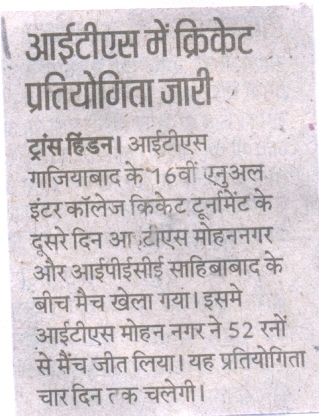 Ghaziabad received award "Best College Placements Award (North)-2019"
Grand Finale - Young Talent Hunt - 2019 @ I.T.S. 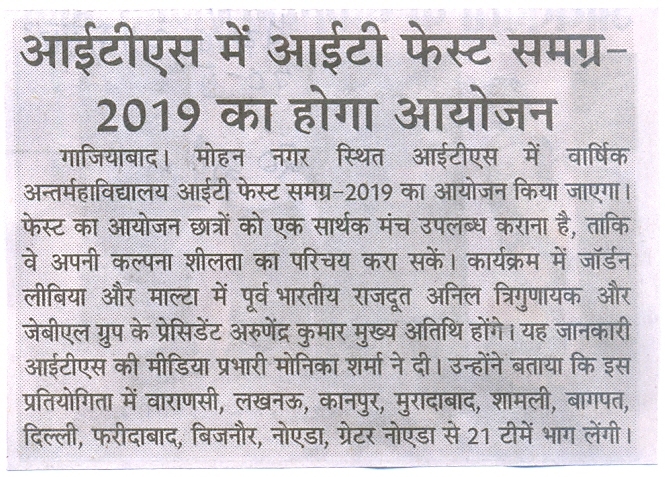 Business Summit 2019 on the theme " Digital Transformation & Business Evolution"@ I.T.S. 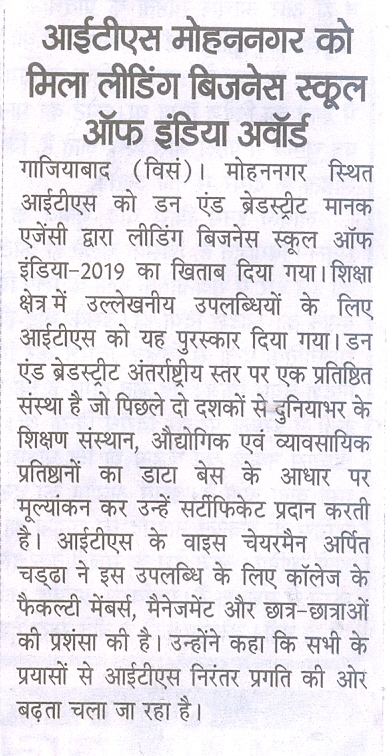 Business Summit 2019 on the theme "Digital Transformation & Business Evolution" @ I.T.S. 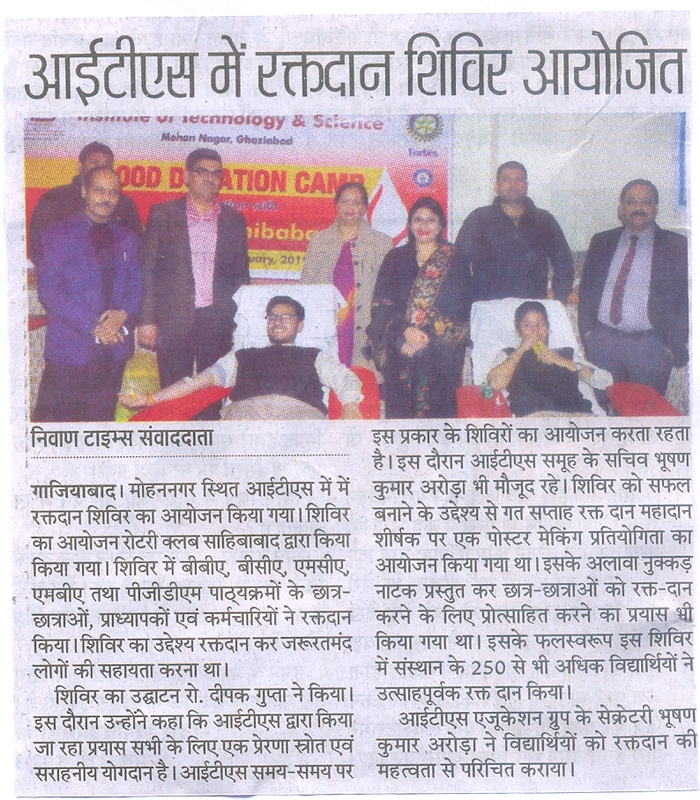 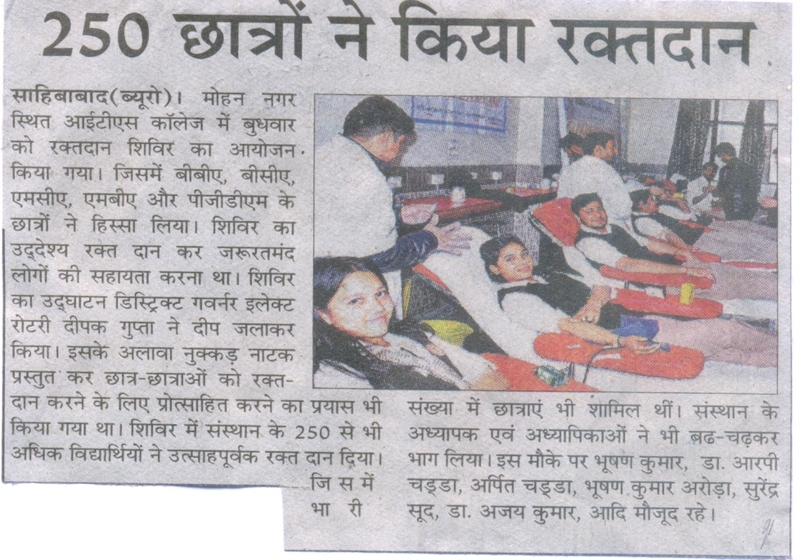 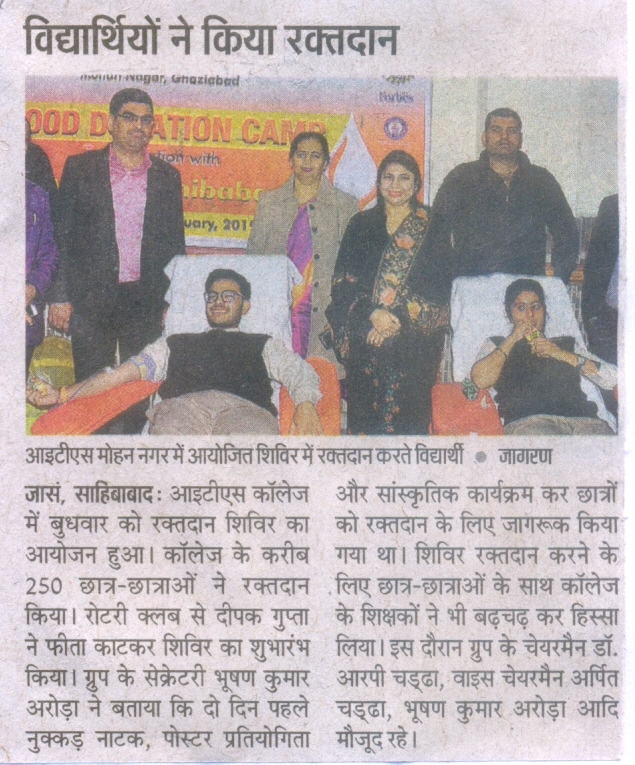 Blood Donation Camp @ I.T.S. 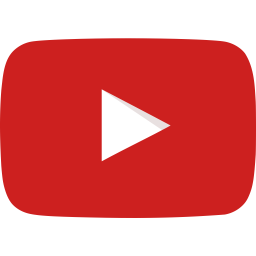 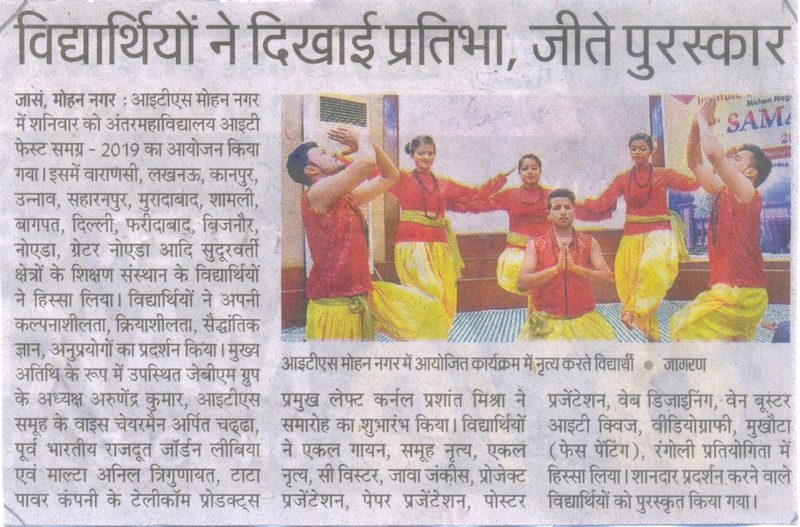 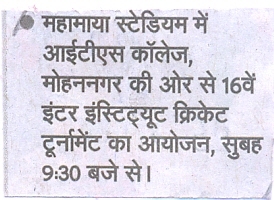 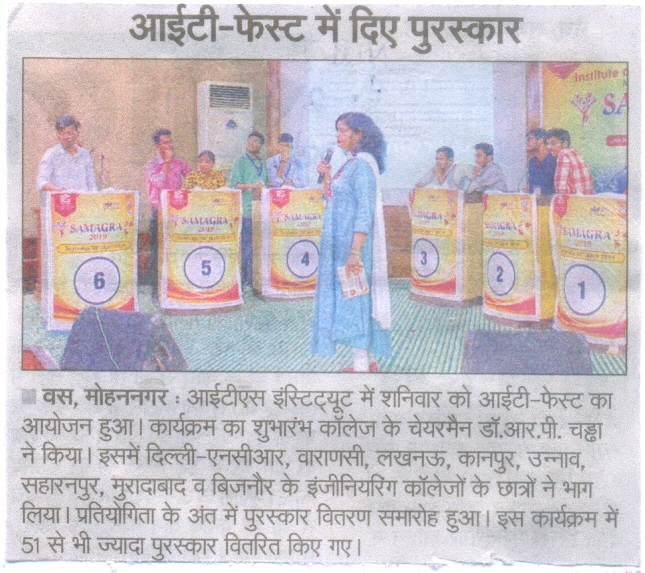 "Samwaad" by Hindustan Hindi @ I.T.S. 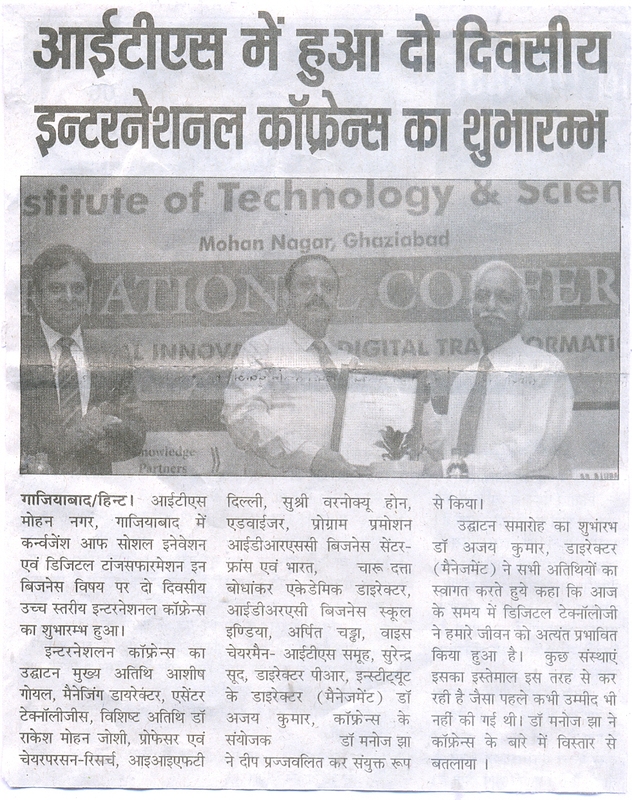 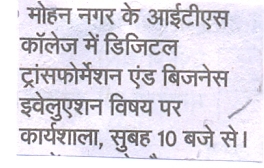 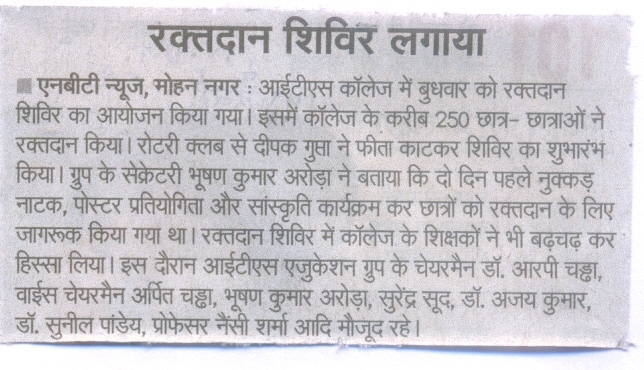 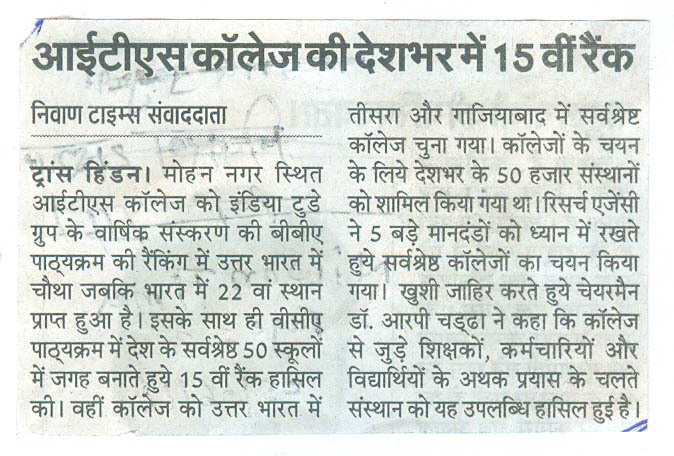 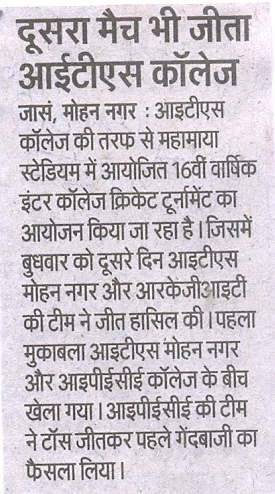 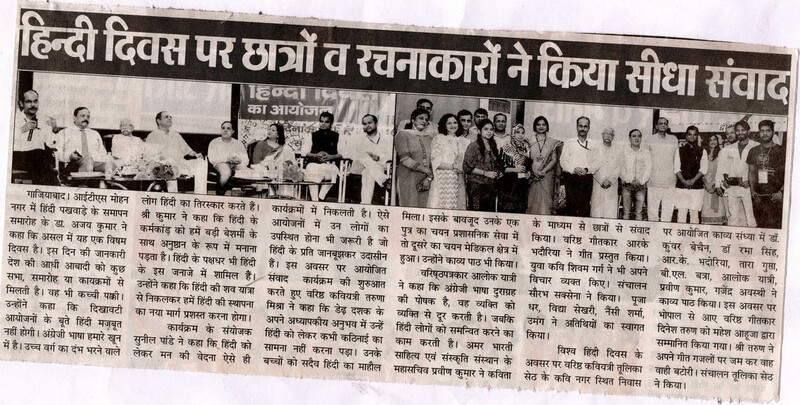 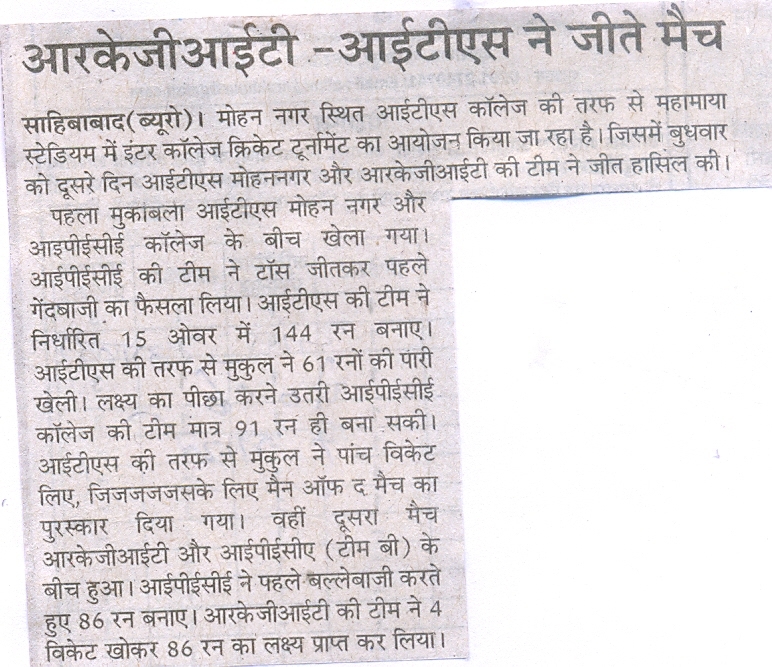 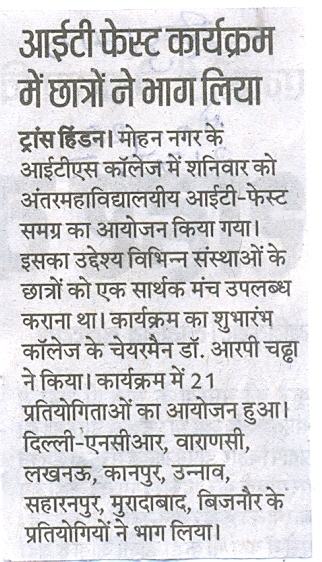 Media Conclave on mass Communication, Society & Globlization:Restoring Trust in the Era of "SpuriousNews" at I.T.S. 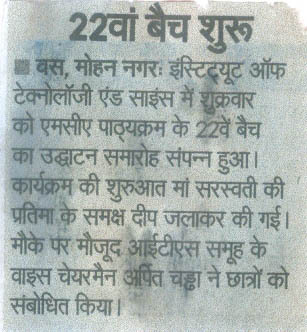 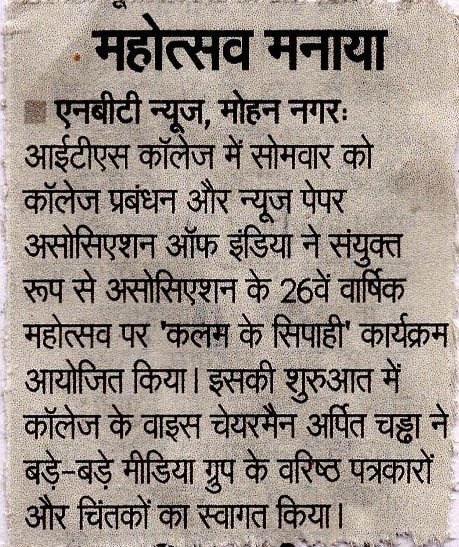 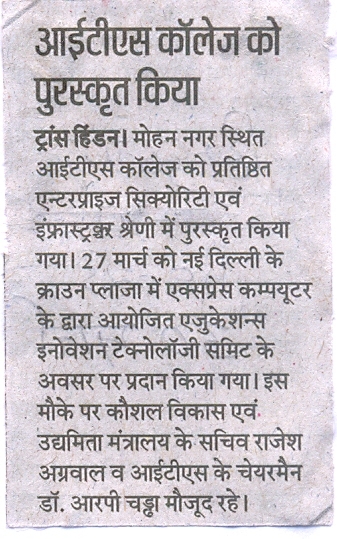 Cultural Event & Award Ceremony, "Kalam Ke Sipahi" on the occasion of 26 th Annual Day of Newspaper Association of India @ I.T.S. 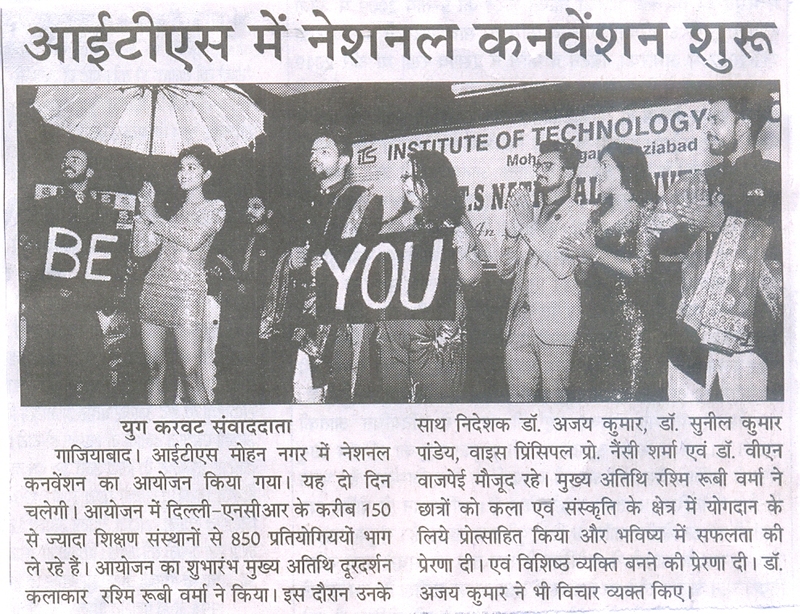 INCEPTION-2018: Fresher's Welcome Party of MBA(2018-20) Batch @ I.T.S. 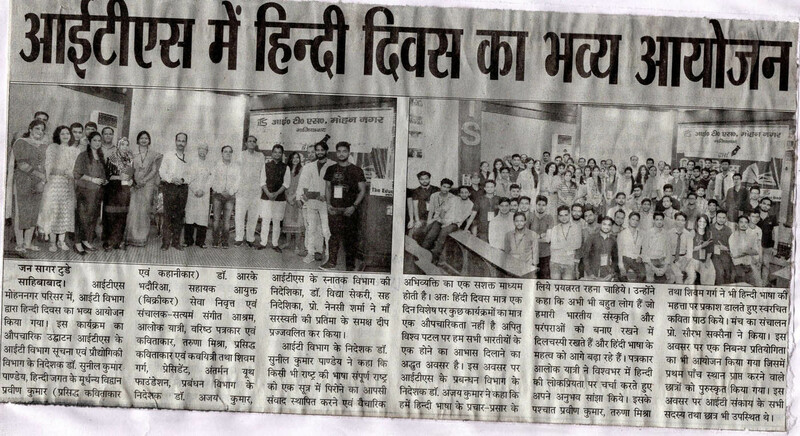 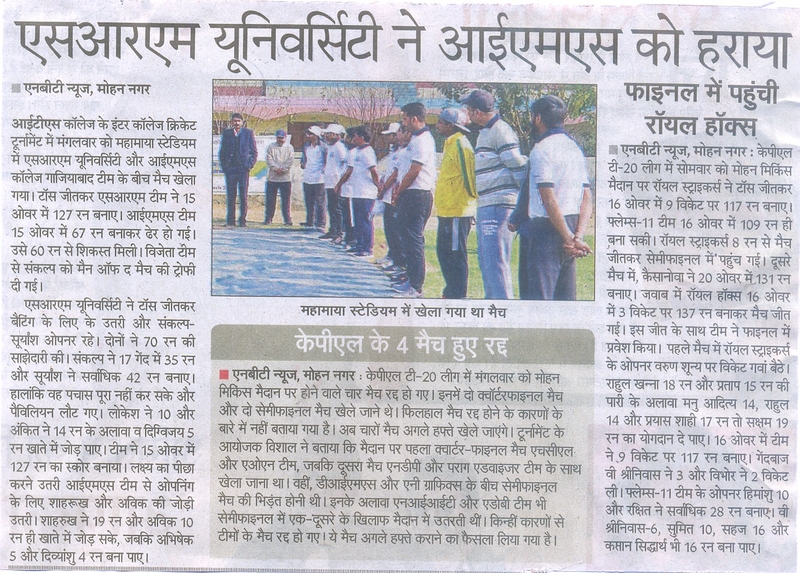 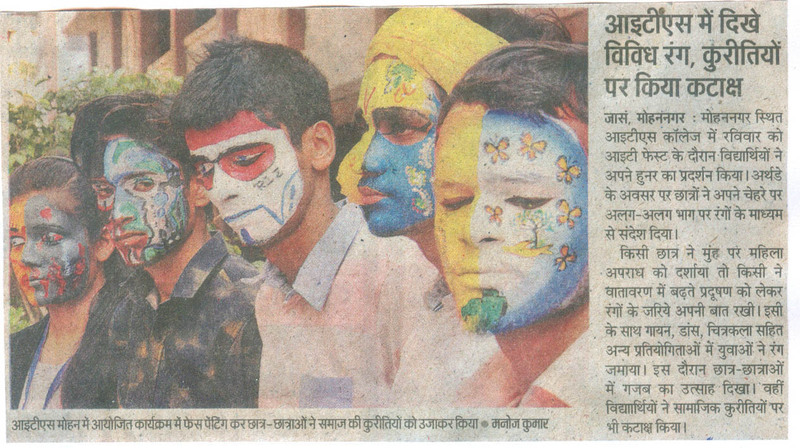 Hindi Diwas Celebration @ I.T.S. 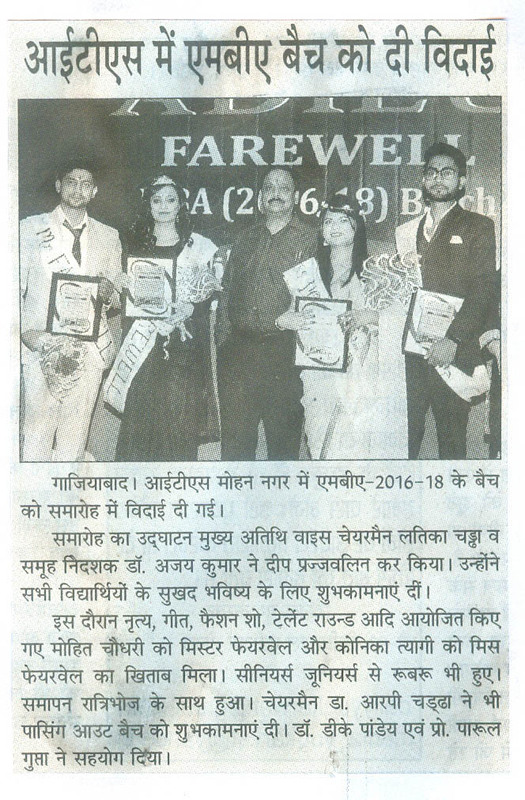 Abhivinyaas Inaugural & Opening Ceremonny of 22 nd MCA 2018-20 Batch @ I.T.S. 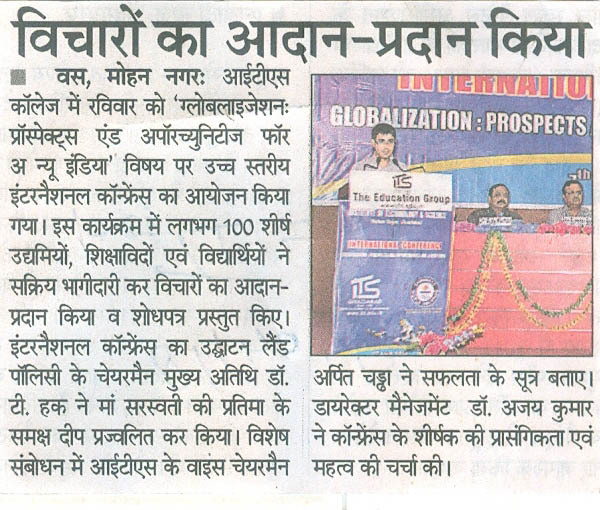 International conference on “Globalization: Prospects and Opportunities for a New India” @ I.T.S. 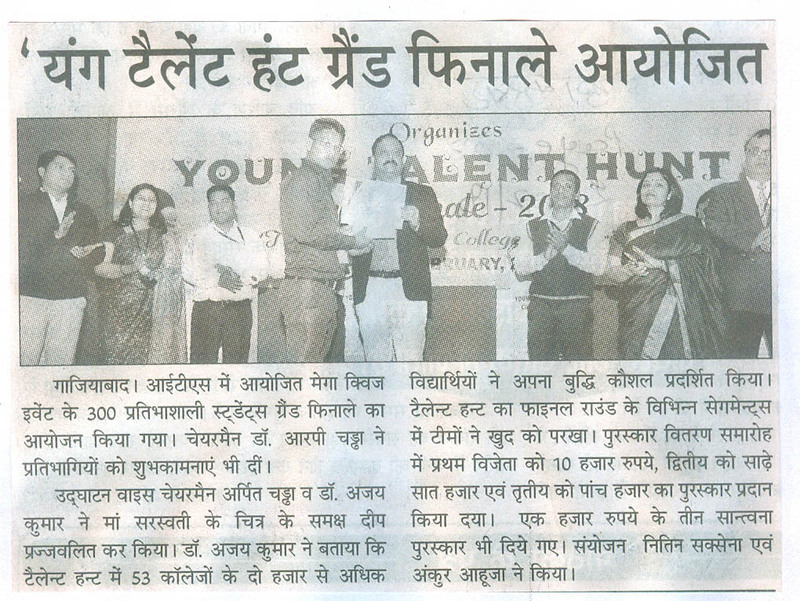 Grand Finale “Young Talent Hunt”-2018 Quiz Series @ I.T.S. 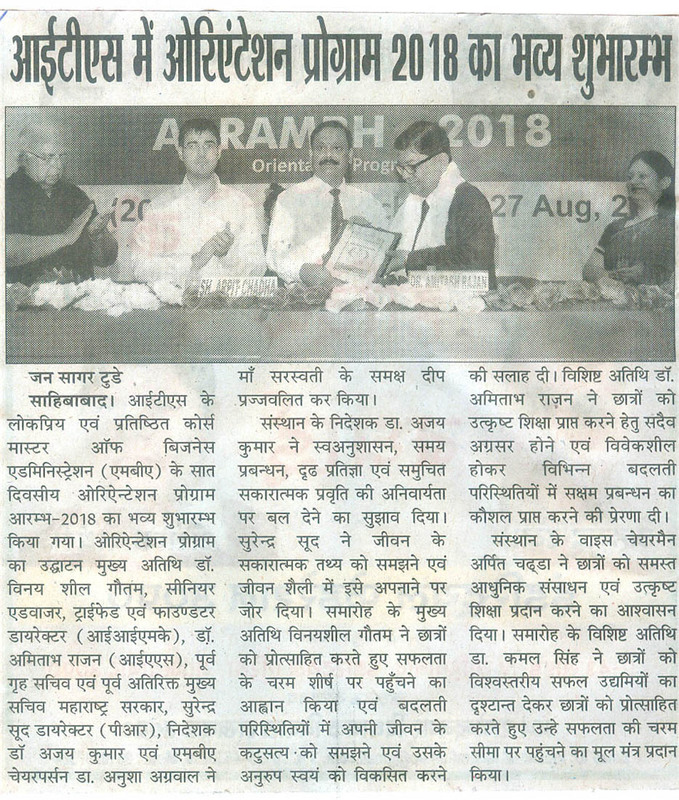 Workshop on “Analysis of Union Budget 2018” in I.T.S.